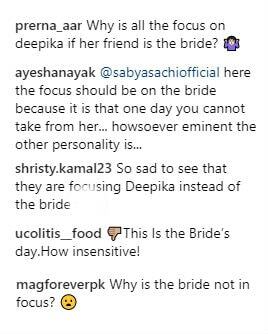 The Internet criticised the photographer for making the bride out of focus and an Instagram user commented: "This Is the Bride's day. How insensitive." 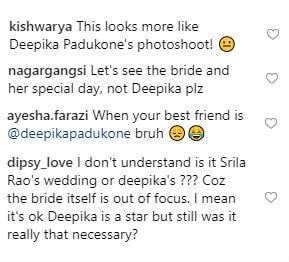 In another picture, Deepika can be seen watching over her friend getting ready apparently for a pre-wedding party. 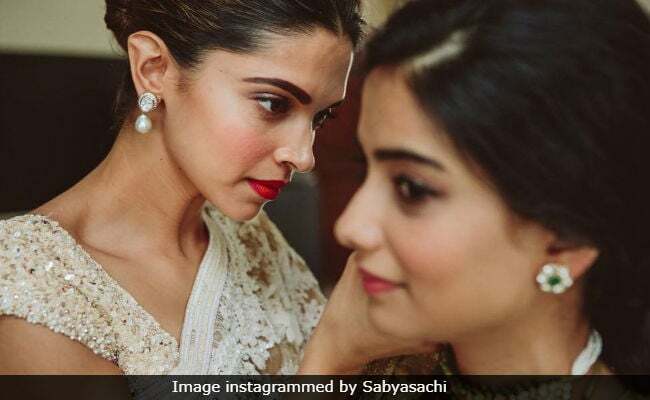 "This looks more like Deepika Padukone's photoshoot," read a comment. Deepika Padukone was last seen in 2018's top film "Padmaavat" and her upcoming film is Chhapaak, directed by Meghna Gulzar.